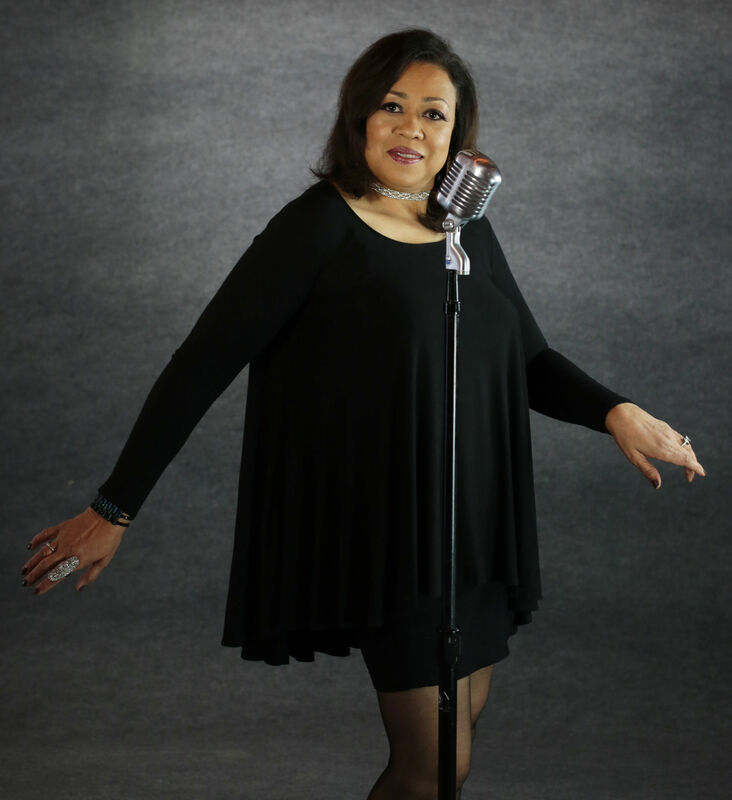 If you’re looking for some classy, jazzy entertainment that takes you on a stroll down the elegant music of the Harlem Renaissance and the Great American Songbook, then you’ll certainly enjoy being entertained by Deborah Swiney. Her repertoire offers a great selection of songs including standards, Latin jazz, and swing with a splash of blues, with the likes of Ella Fitzgerald, Billie Holiday, Sarah Vaughn, and Rosemary Clooney. A Memphian, Deborah is a former backup vocalist for the legendary Rev. Al Green, and has recorded and performed with a variety of great musicians. Deborah is available for all types of bookings including corporate events, private parties, weddings, festivals, and studio recording. She performs with some of the finest musicians and offers a range of combos, from duos to a full band.